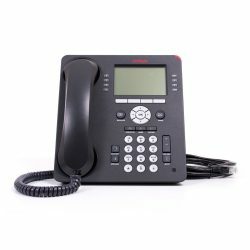 Buy 3com phones and telephone systems from Comms Warehouse. 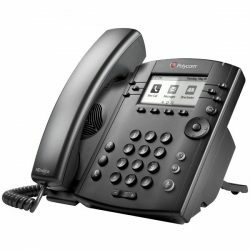 3com IP phones, 3com Digital phones, 3com IP phone systems and more. 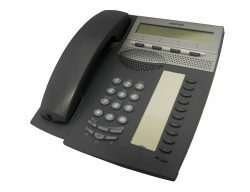 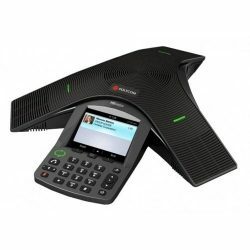 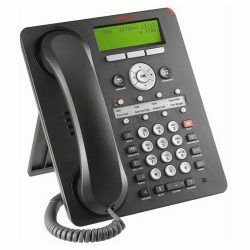 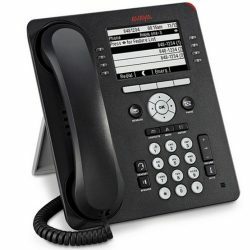 An extensive range of 3com phones and telephony equipment is available to buy from this website. 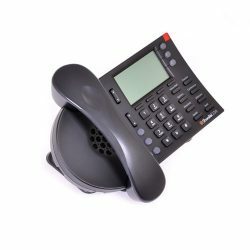 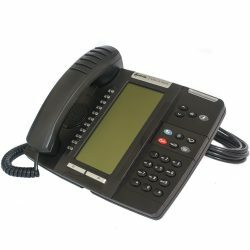 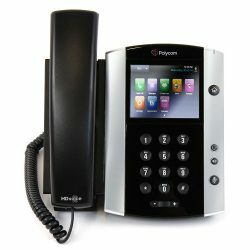 New and refurbished 3com phones, IP phones, SIP phones, Digital telephones and business phone systems from 3com.